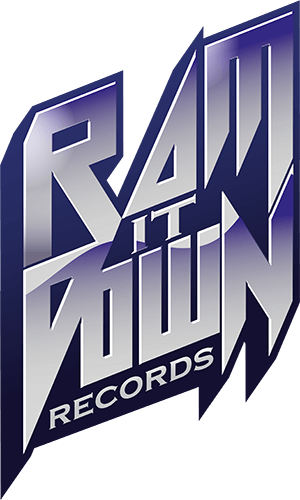 want to apply to get signed by Ram It Down Records? Fine! We’re looking forward to listen to your material. But before you contact us, please make sure that your style of music is what we are looking for (hard rock, heavy metal, power metal, progressive). Please be so kind to not attach any MP3 files to your email - and also don’t send CDs. In case we’re interested in a collaboration, you usually hear back from us within two weeks. Unfortunately (and here comes the sad part) we won’t get back to you if we are not interested. Please be aware that our decisions are based on numerous factors - personal taste being only one of them. Keep on rockin‘ and ram it down!